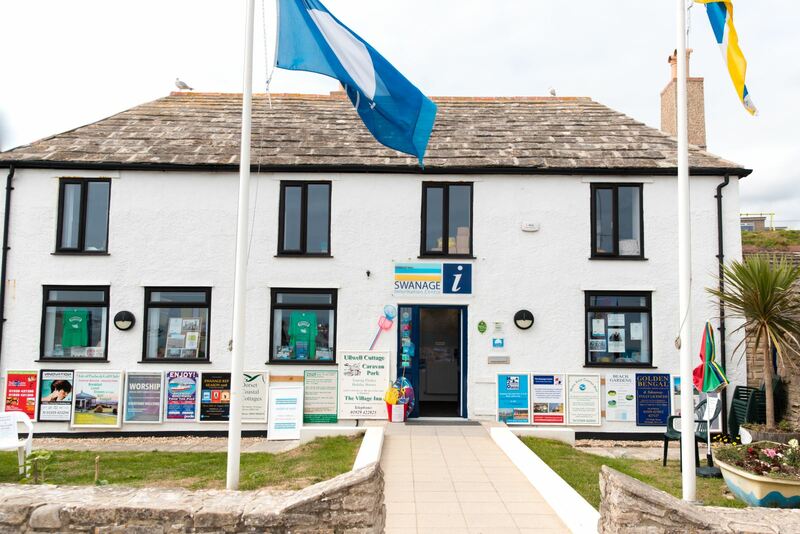 Swanage Information Centre is an excellent point of reference for all visitors to the area, as well as local residents. 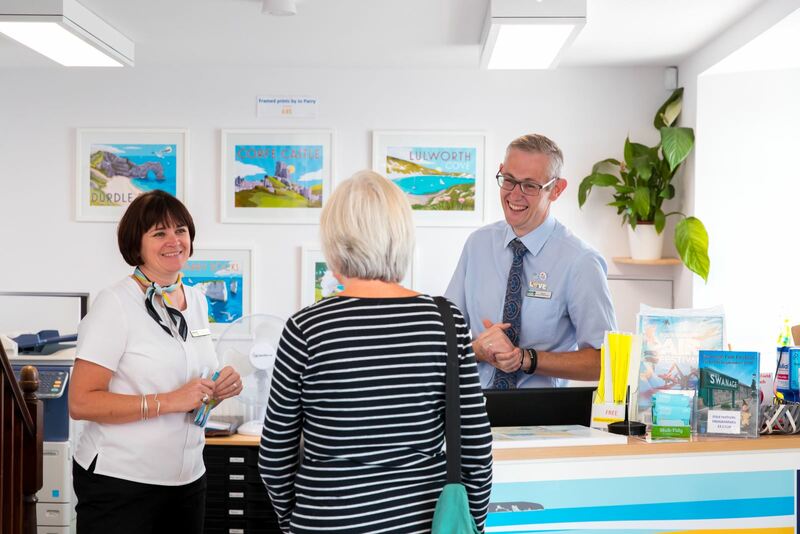 Our friendly Visitor Services Team will be delighted to help you plan your holiday and find out more about the area. By carefully assessing your requirements and interests, the Team will ensure that you have the very best information to make your holiday a real success. The Centre has brochures on local attractions, activities, walks, and history trails. 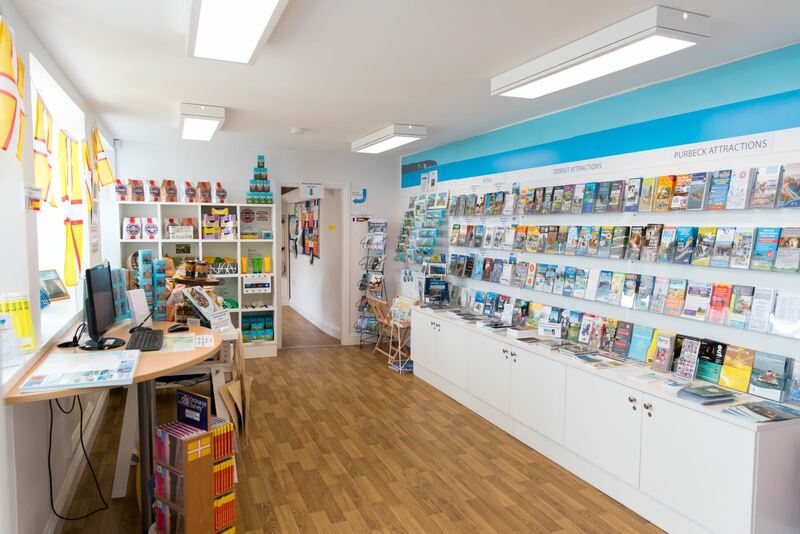 There is also an extensive stock of maps, books, postcards, souvenirs, and a wide range of local produce and artisan goods for sale. The Centre is wheelchair accessible and dog friendly, and is open seven days a week from 10.00 a.m. to 5.00 p.m. - please note however that the Centre will be closed on Sundays from October 2018. The Centre will re-open on Sundays with effect from 31st March 2019. 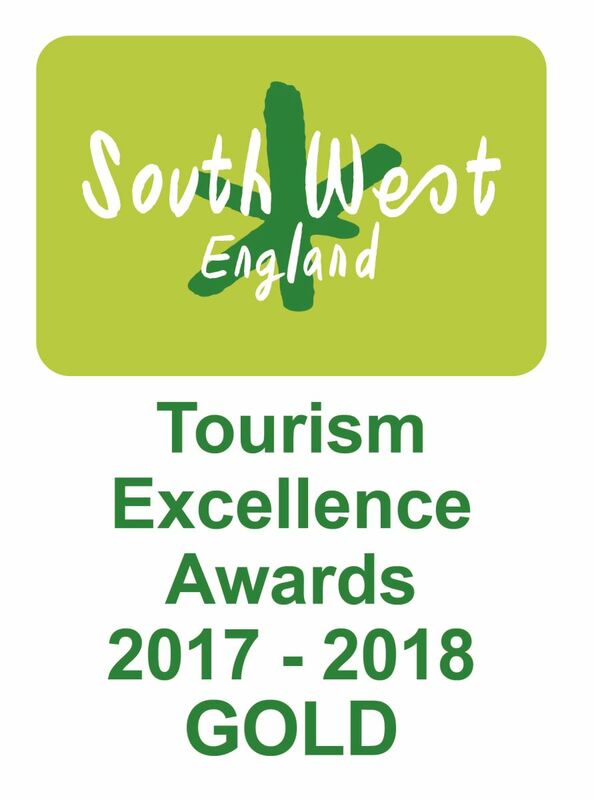 For more information about visiting Swanage and Purbeck, including accommodation, events and places to visit, and an interactive map, please download the Swanage and Purbeck Visitor Guide. 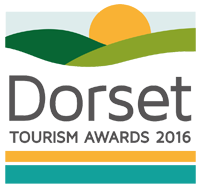 We also have a smaller Town Guide which gives you an overview of what you can find in our lovely town - Swanage Essential Guide. Swanage became a Fairtrade town in 2005. 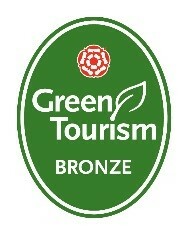 This was only made possible by the many shops, cafes, B&B`s and hotels who supply Fairtrade products. Also, many schools, churches, and community groups support Fairtrade too. 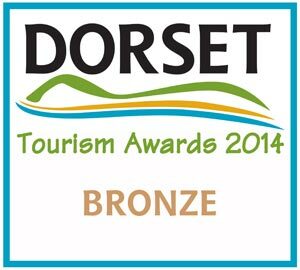 We have ongoing support from Swanage Town Council, which is crucial in gaining Fairtrade status. To see the listings, pick up a free copy of the Purbeck Fairtrade Directory from the Information Centres and Libraries in Purbeck. 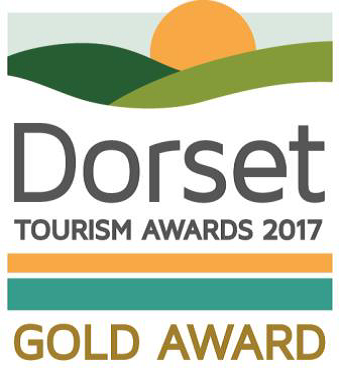 The Swanage Information Centre is proud to have won Gold at the Dorset Tourism Awards and at the South Coast West Tourism Awards in 2017. 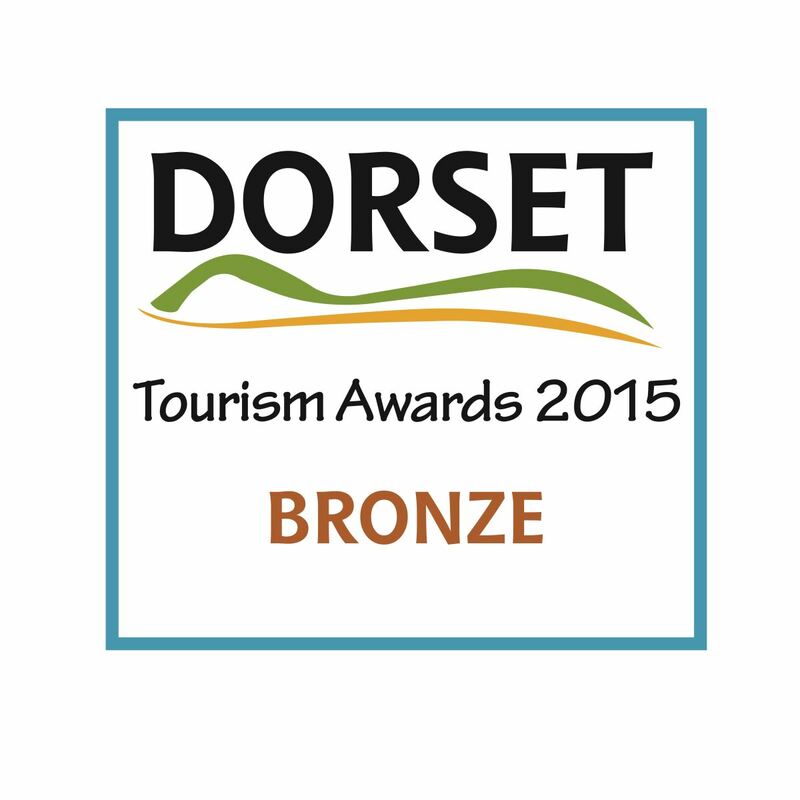 Please come and visit us to see why the judges rated us so highly.